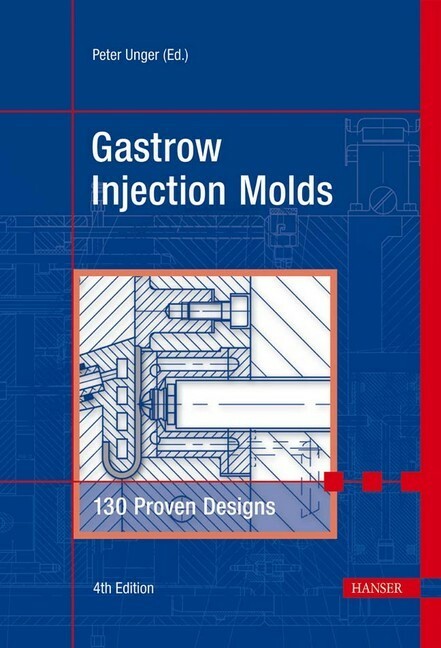 Mold design is one of the most challenging tasks in injection molding and it is crucial for successful profitable operations. The book compiles the experience of many seasoned designers and presents tried and tested molds that run successfully in production. For this fourth edition, changes and supplements were once again undertaken with the aim of representing the state of the art. 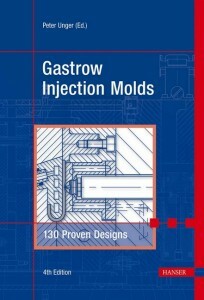 The book is written by practitioners for practitioners, describing problem solving in the design and the manufacture of injection molds.